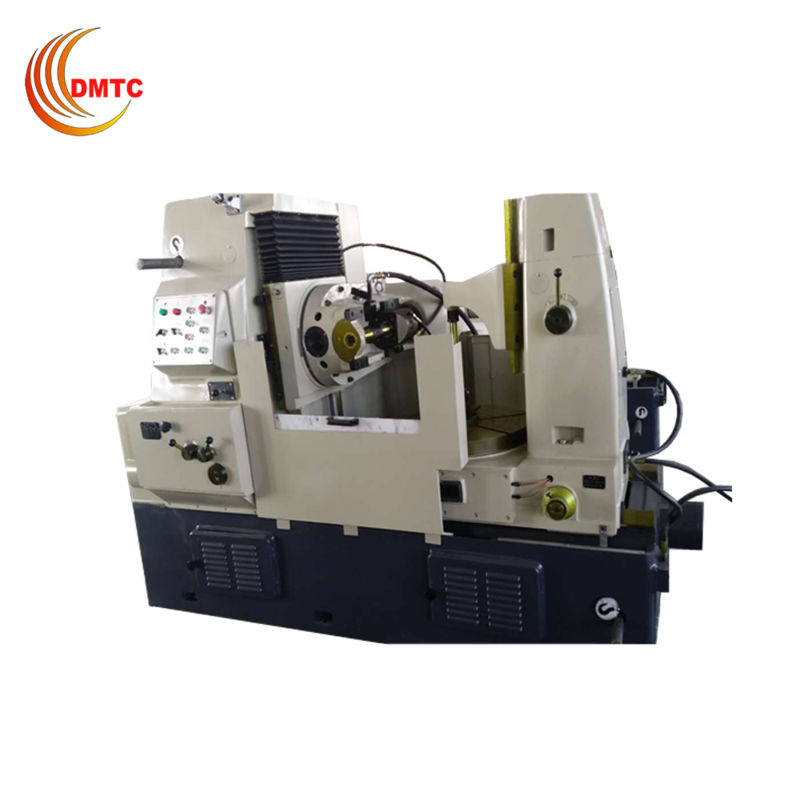 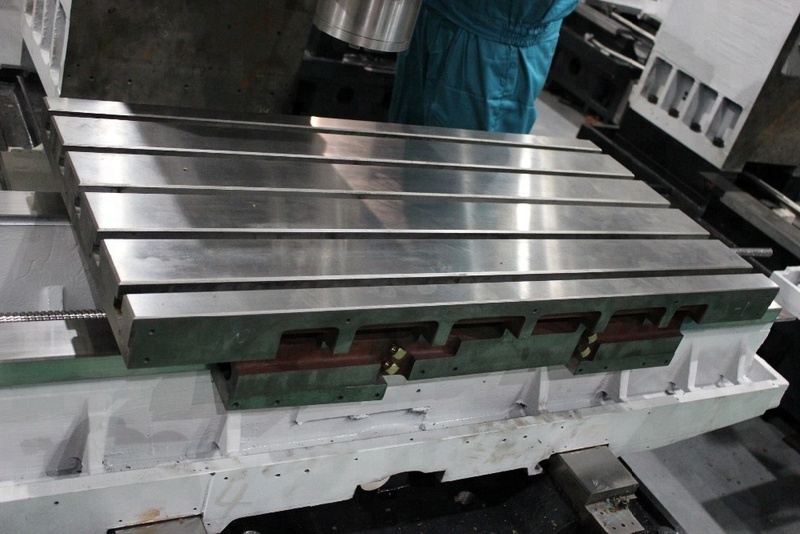 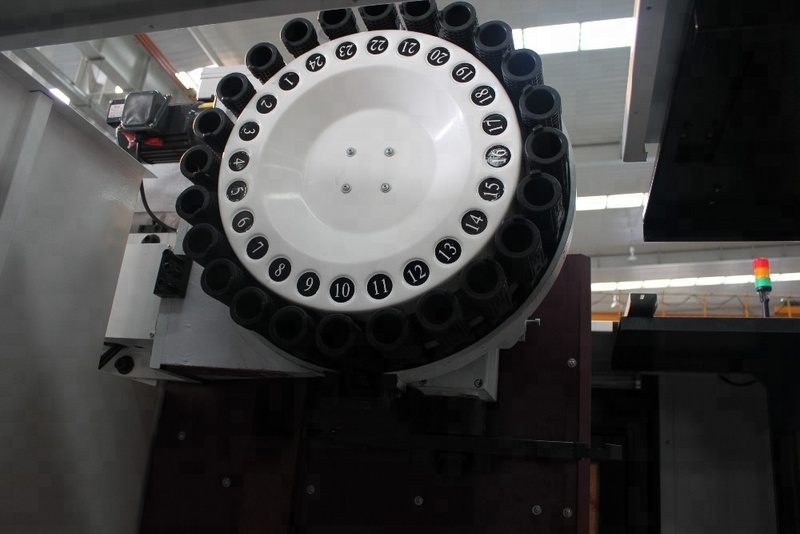 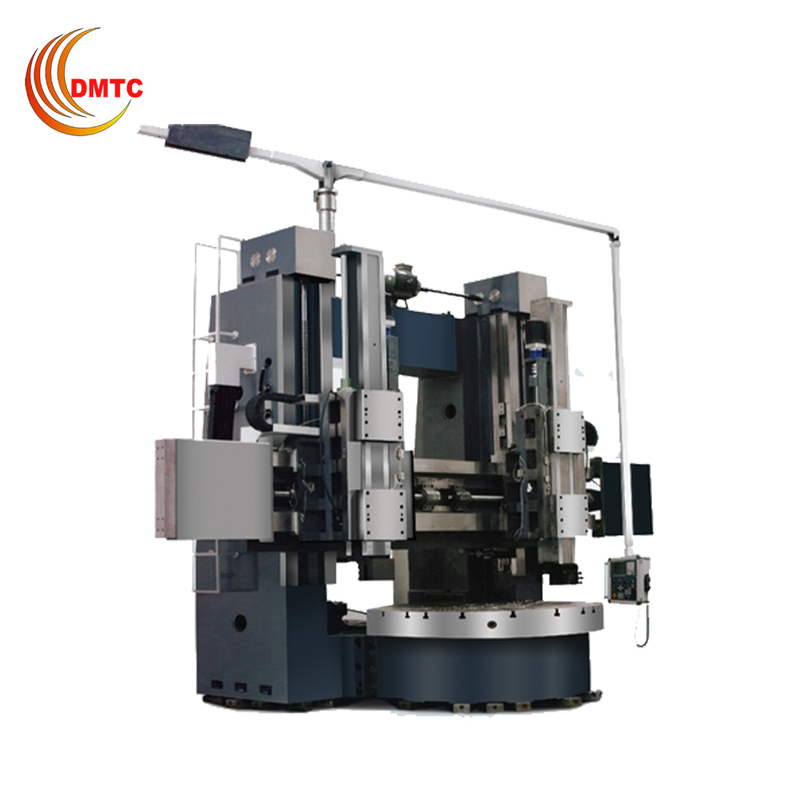 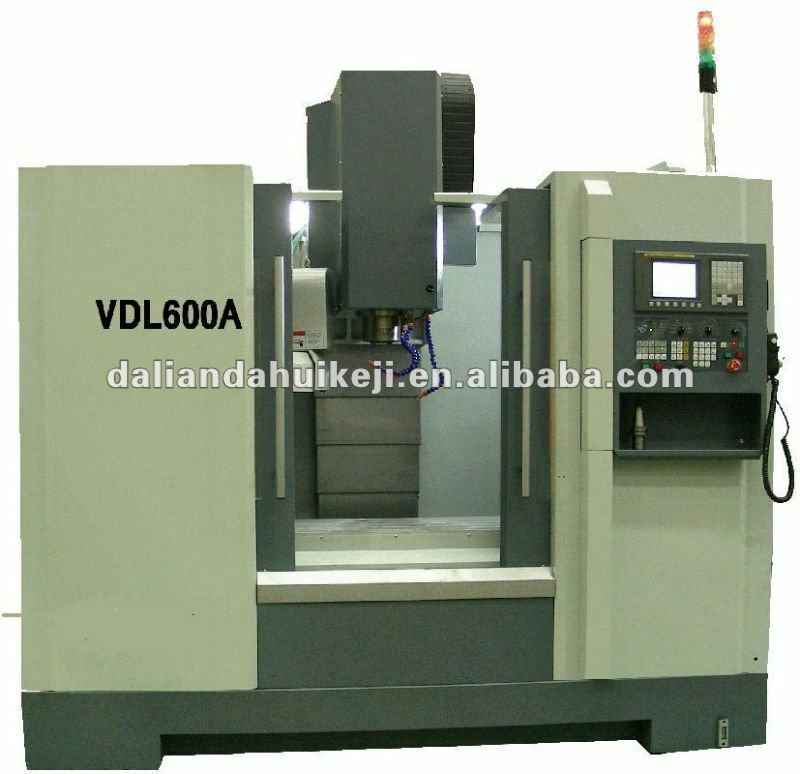 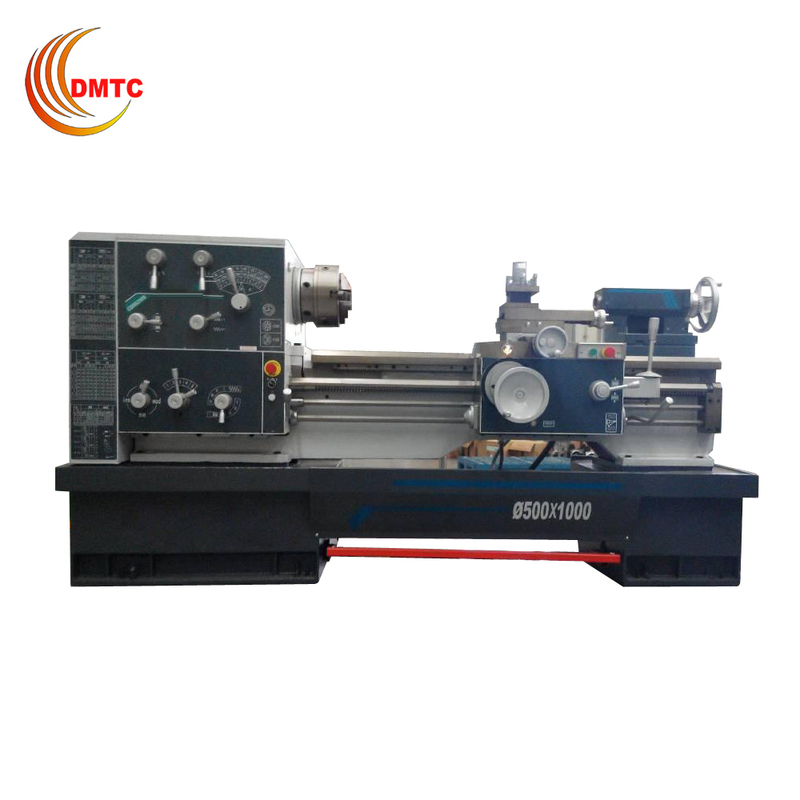 The unique design of the linear rolling guide vice machine widely used in the military-industrial complex, automotive, mold, machinery manufacturing industries such as body parts, shell parts, disc parts processing. 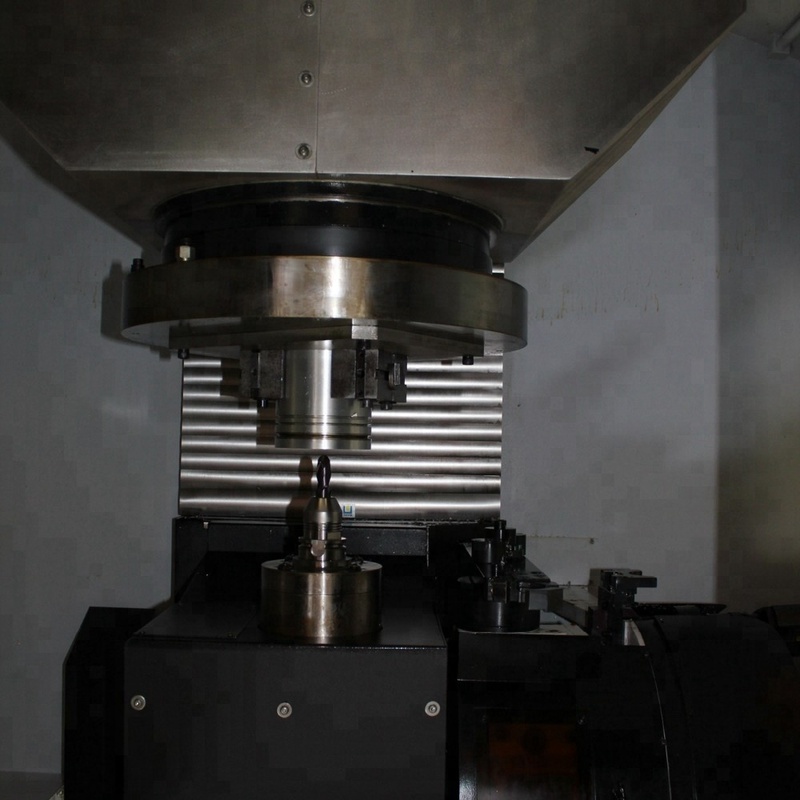 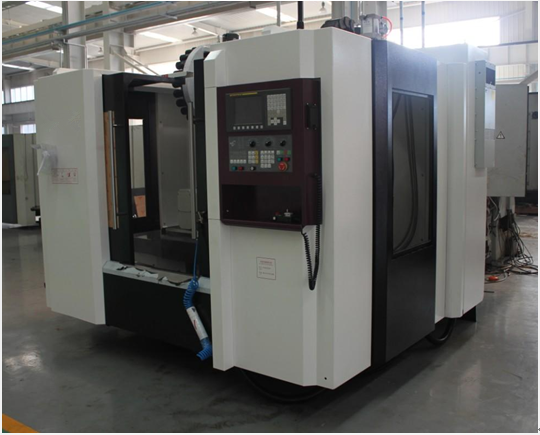 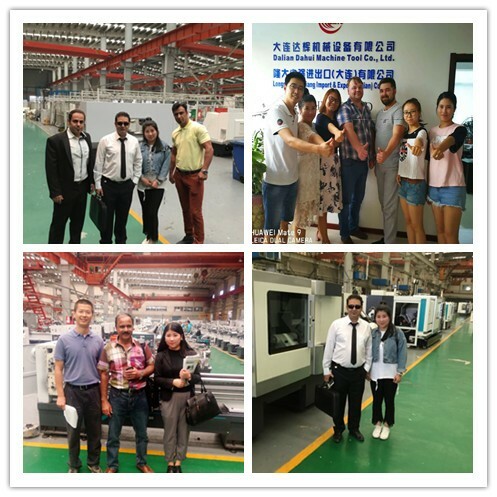 Parts can be finished after a clamping milling, boring, drilling, expanding, reaming, tapping process, high precision, high automation, high reliability, high degree of mechanical and electrical integration, simple operation, overall modelling beautiful generous, etc. 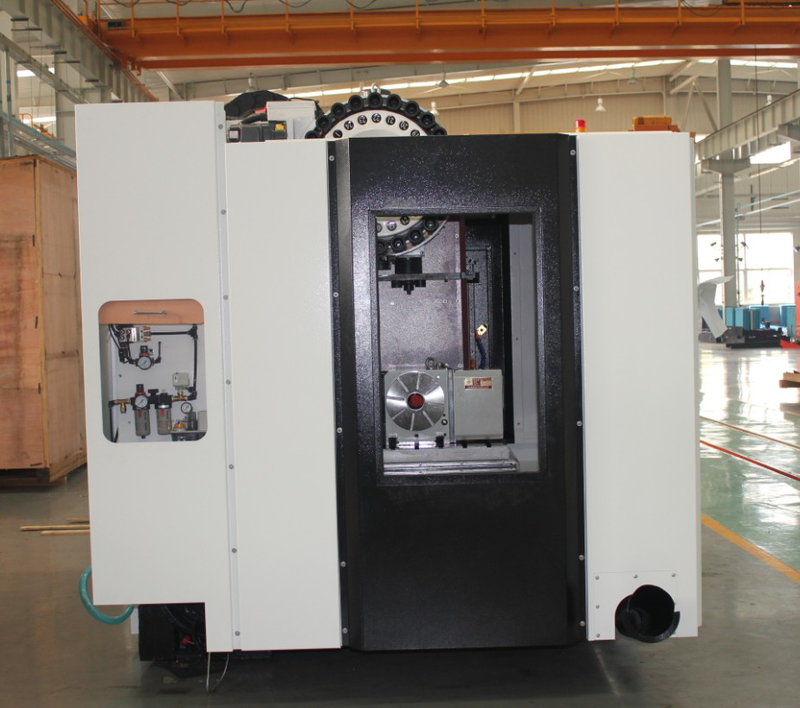 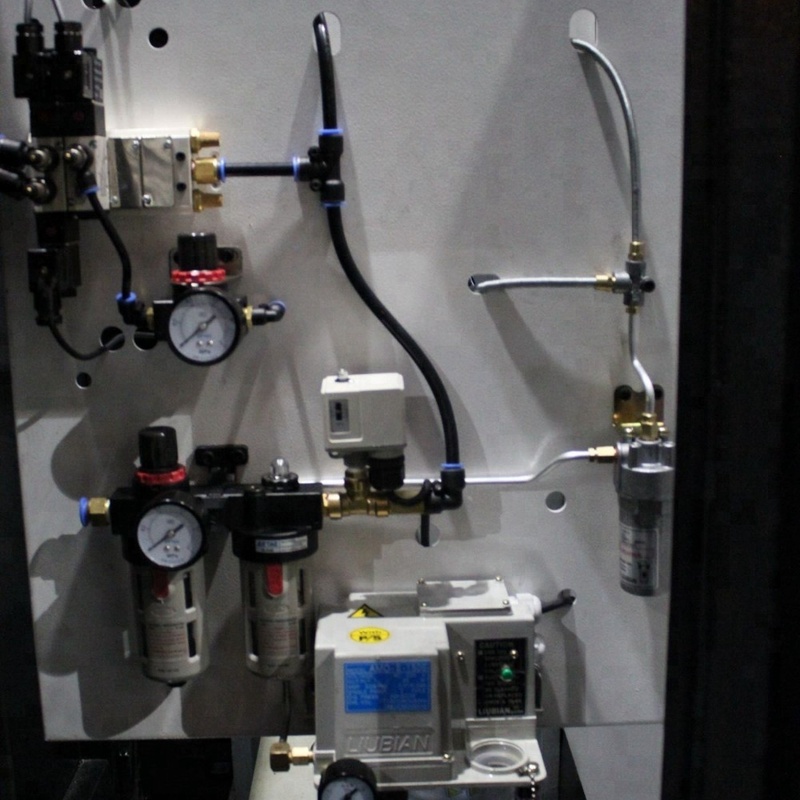 Machine equipped with automatic tool change system (ATC), automatic lubrication system, cooling system and portable manual device (MPG), the overall protective cover. 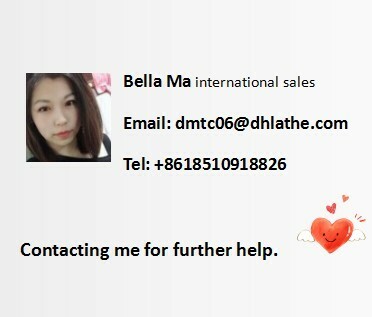 Send an email to me if you have any interests .